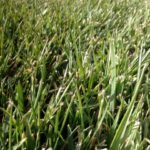 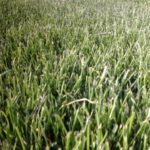 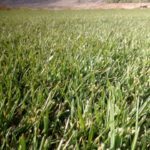 Known for its dark, rich color, fine texture, lush appearance, cold and heat stress tolerance and the ability to heal itself quite quickly with beneficial rhizomes, Western Blue Derby is ideal for medium to high traffic areas such as home lawns, athletic fields, parks and golf courses. 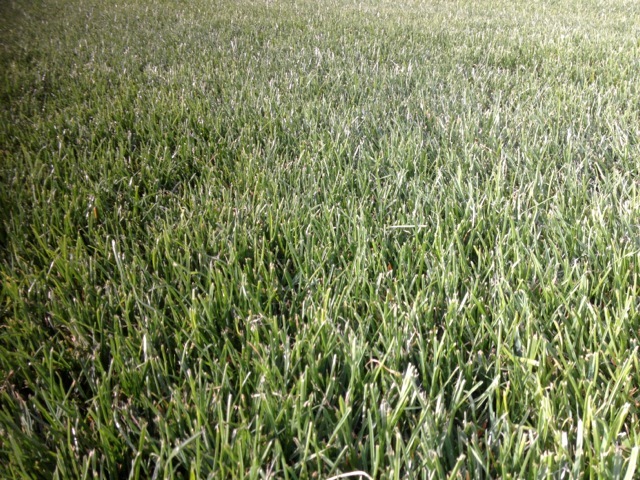 Western Blue Derby has a high disease tolerance with the ability to crowd out weeds and other competitive plants. 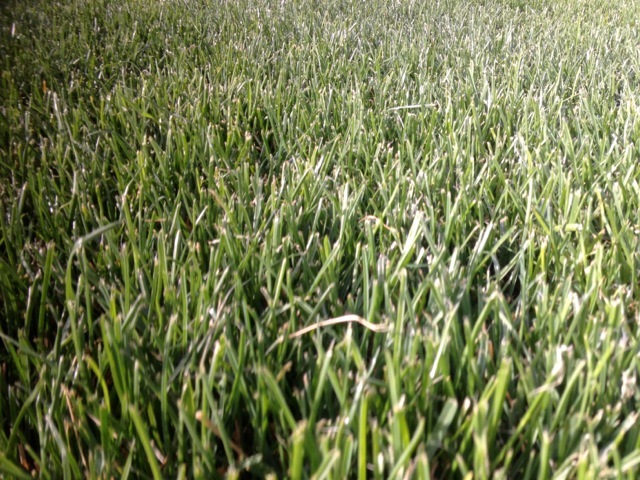 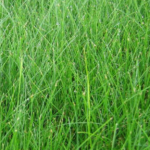 This sod has a greater turf density and improved shade tolerance. 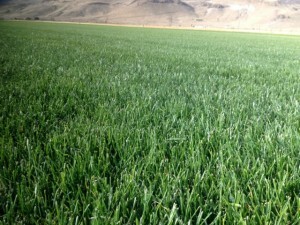 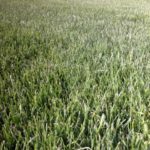 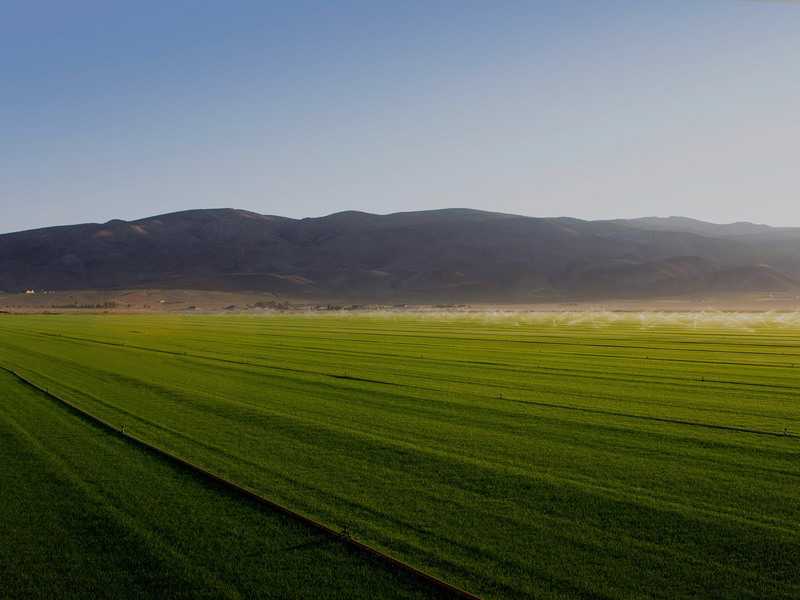 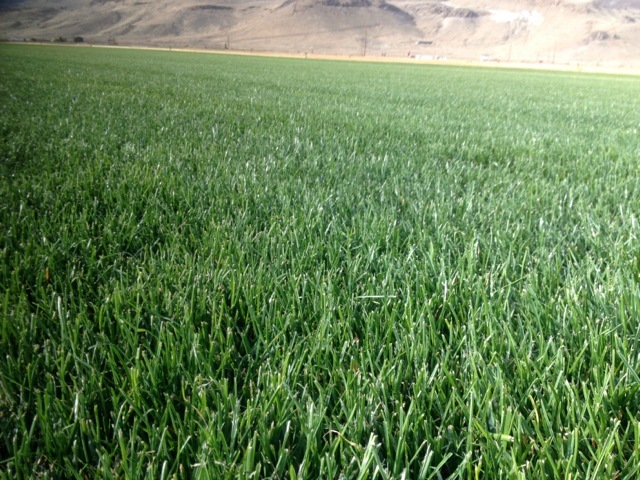 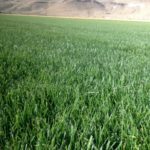 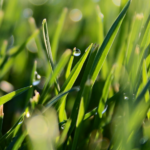 Due to our severe climate, the best choices for our high desert and Sierra region are cool season grasses. 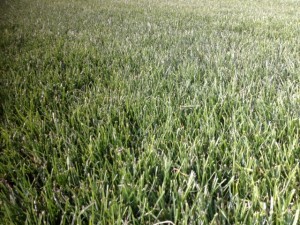 These are our most successful varieties and blends. 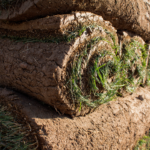 *Must order in multiples of 10, minimum order 10 square ft.